Fujita Massage Chairs are gaining a lot of traction in the massage chair industry and this is for good reason. These chairs have award winning designs and offer some of the most forward thinking and cutting edge massage features of any other products. 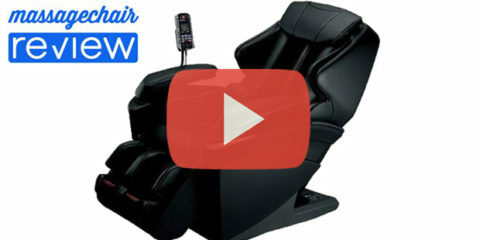 We take a closer look at the Fujita SMK9100 vs Fujita KN7005 which are Fujita’s top of the line massage chairs. Massage Chair Update: Fujita massage chair has just announced the release of their Fujita KN9003 Massage Chair. 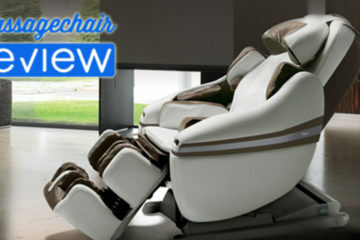 This is an upgrade of their KN7005R and you can go here to read all about the Fujita KN9003 Massage Chair. 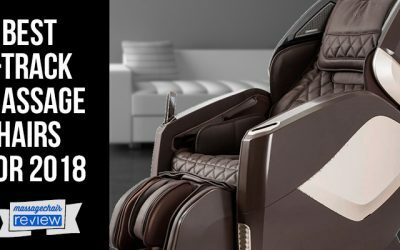 Both the Fujita SMK9100 and the Fujita KN7005 massage chairs are very similar in features, so first we will look at the difference. Here is a quick breakdown of the major differences. 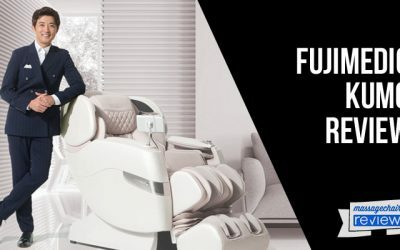 The Fujita SMK9100 comes equipped with 8 pre-programmed massage sessions while The Fujita KN7005 comes with 6 Pre-programmed massage sessions. A pre-programmed session is a one touch button to go through a massage program. The SMK9100 comes with 47 Airbags, and the KN7005 comes with 46. Airbags provide a Swedish style massage and help promote blood and lymphatic flow. The Fujita KN7005 massage chair comes with Infrared Heat placed the waist and lower back area, the knee area, and the ankle area. The KN7005 has a Waist Swaying Massage feature that mimics that of the Inada Sogno Dreamwave Technology. It uses a cooperative airbag program that gently squeezes and twists the waist to help adjust and relieve lower back and upper leg pain. The KN7005 also comes with a shoulder stretch feature. The airbags simply hold a person in place then rotate back and forth to help stretch the upper torso and back shoulder area. The Fujita KN7005 massage chair also comes with an industry first head massager. This is an airbag that fits snug around the crown of the head and applies gentle and firm pressure to relieve hypertension and headaches. The Fujita SMK9100 has been designed with a pleasing aesthetic and complete user experience in mind. It offers a soothing LED Rainbow lighting system, that illuminates during a massage. This is best experienced in a dark room. The SMK9100 also has a Music Sync System with speakers located in the headrest. You can choose from the soothing sounds of the pre-programmed music or plug in your own favorite MP3 player to have custom relaxation sounds. 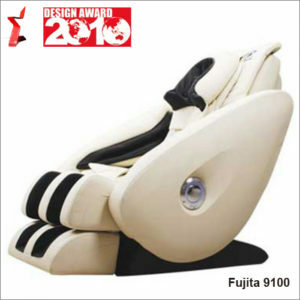 The SMK9100 also won the ICGD Award in 2010 for the best-designed Massage Chair. 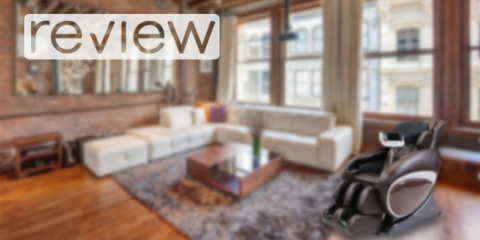 Aside from these attributes it also has a one of a kind Armrest Width Adjustment, allowing for a multitude of users and a more customized experience. To build on the ease of use the Fujita SMK9100 massage chair also has a built-in one-button recline feature. This is an essential feature, since being fully relaxed. 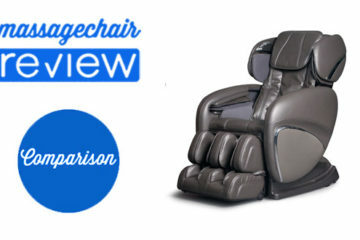 Since the differences vary only slightly here are the main similarities between each chair, and what you can most likely expect from other Fujita Massage Chairs. 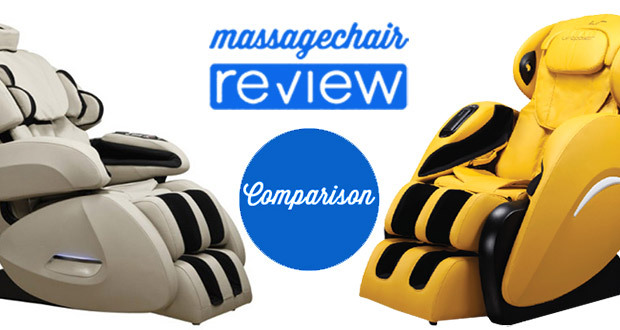 Both of these chairs have, a 13 Motor System, Zero Gravity Recline, Sync Movement Design, a 31 Inch roller stroke – which is the one of the longer strokes in the industry, a 4 Quad Roller System, Special Airbag Neck Massage, and Acupoints Massage. 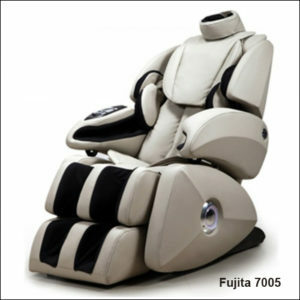 All in all Fujita Massage Chairs are some of the best on the market. 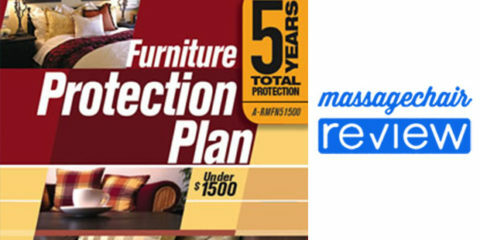 It can be recognized by their ingenuity and forward thinking products. Given the subtleties of each difference of the smk9100 and kn7005 its easy to notice the uniqueness of each chair built around the high-quality core features. 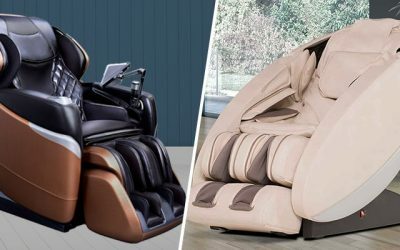 If you’re interest in purchasing a Fujita Massage Chair please visit our preferred massage chair specialists at Emassagechair. Great thread. Enjoyed the posts. Very interesting information! Perfect and just what I was searching for! What a great website for consumers. Would it be possible to include information concerning the country of manufacture for each model. For example the Inada Dreamwave is made in Japan but I’m not sure about Panasonic or Fujita? Thank you for the positive feedback. 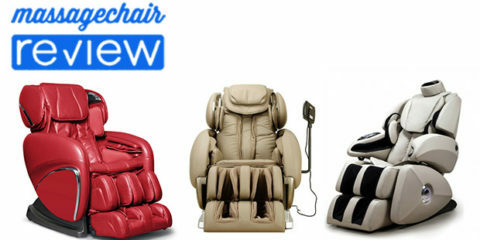 Most massage chairs are manufactured in China with the exception of Inada and a few others. I would suggest contacting each individual brand to find out. 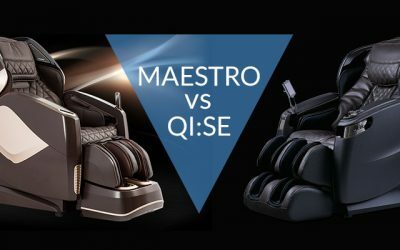 Would the intensity of massage be better for the kn9003 and does the kn9003 head massage work better? I’m trying to decide which model I prefer–the music option of the 9100 means nothing to me. I would like a more “intense” massage experience, I’m 5 6 and wife is 5 3. Thanks, Doug. Thank you for reaching out with such a great question. The KN9003 will be a better chair, however it may be took big for your wife. 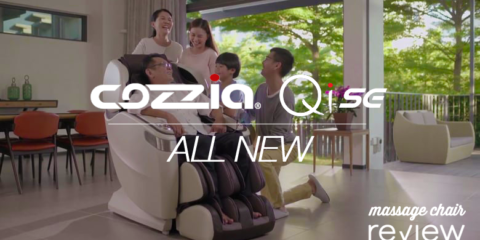 We’ve also seen a decline in the quality of Fujita massage chairs but are happy to suggest some alternatives. 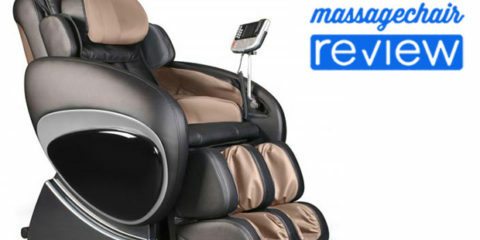 For a very deep tissue massage check out the Infinity IT-8500 massage chair. 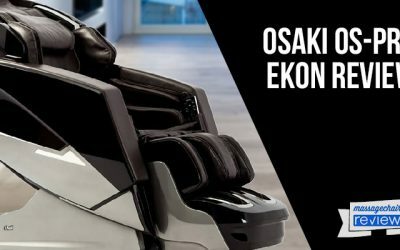 For a similar but more high quality massage chair check out the Osaki OS-7075r. The OS-7075r is very similar and from what other people have mentioned has much better quality and better support if something were to ever go wrong. I hope that helps, and I’m always here to help answer any questions. Thank you for commenting. I’ve heard numerous times about the same poor experience people have had with their Fujita chairs. We hope this helps for anyone who’s thinking of buying one.